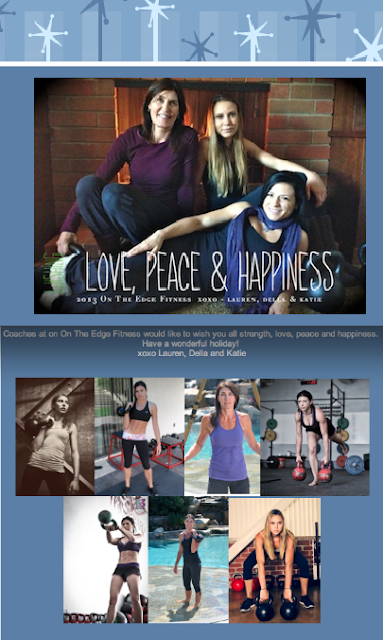 I will be sending out a New Year's workout to those who subscribe to the On The Edge Fitness newsletter. If you have not subscribed yet, it only takes a second. 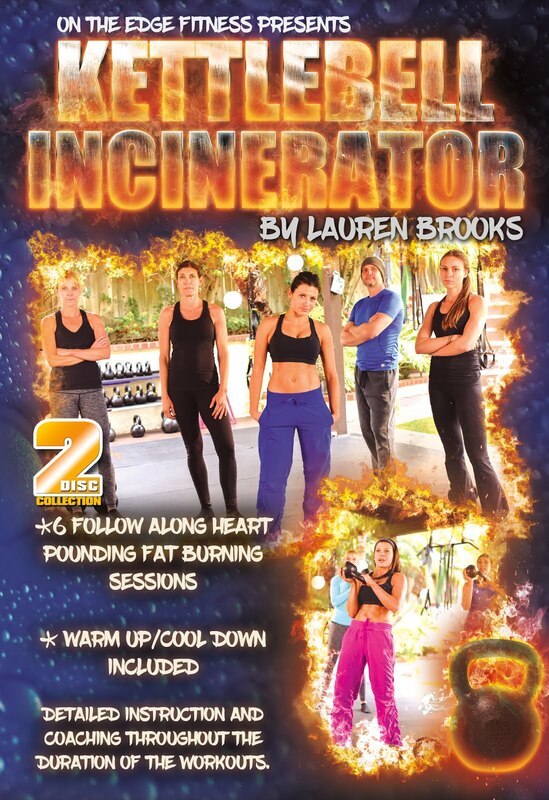 Then you will get the workout we will all be doing at On The Edge Fitness on New Years day! Perfect way to start off 2013! I filmed a kettlebell swing video about 8 years ago, when I first began my journey in to kettlebells. I shared it on YouTube a few years later. 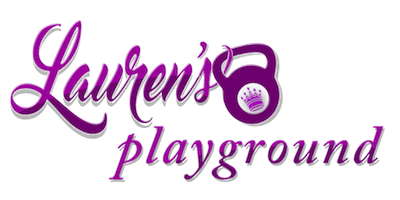 It helped many learn the swing who didn't have access to a live instructor. The only issue now is I don't swing like that any more nor teach it that way. I invited Franz Snideman from Revolution Fitness, my first kettlebell coach, to help break down the "current" swing that we practice today. Believe it or not, the swing has evolved into something more athletic, more powerful and efficient! 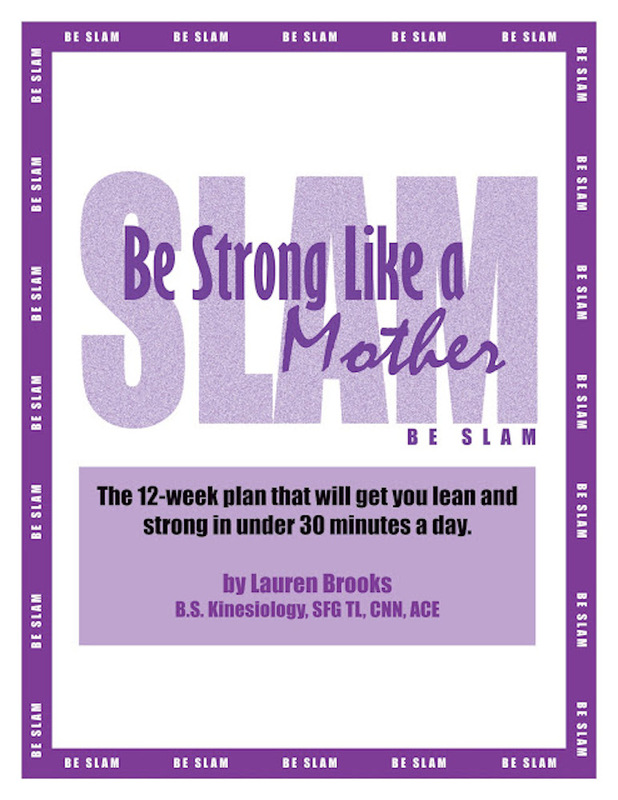 For those of you who have access to RKC or StrongFirst Instructors, this may just be review. 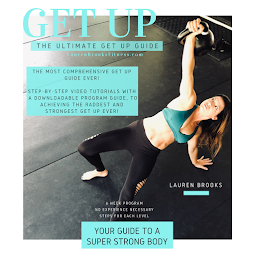 For those who don't have access to an instructor and continue to learn from videos and/or books, this is a nice breakdown taught briefly in an easily digestible format. Apply one technique at a time and watch your kettlebell swing become stronger! Let us know how you do! "What the hell is that?" I asked as I picked up a big, heavy black ball with a handle on it. My college and gym rat friend Joel replied, "A kettlebell. It's a gift for a friend. It actually costs quite a bit." I was very intrigued, but it didn't go any further than that. Little did I know my life was about to change. In 2005, I was working as a personal trainer at a gym located in Oceanside, California (I'll refrain from disclosing the name as I didn't leave on the best of terms) when they received a flyer promoting a Russian kettlebell workshop for trainers only. Instantly it brought me back to holding that heavy black ball that I was so curious about. The flyer hung up on the bulletin board in the back for days and I must have walked by and read it 15 times. For some reason I was obsessed! 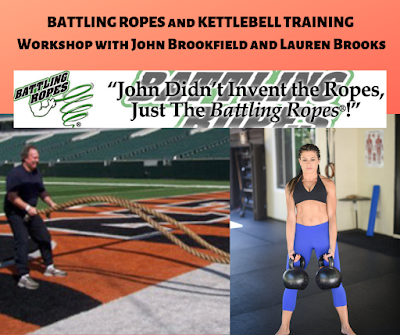 They wanted to send a trainer from their gym to the workshop in La Jolla to then come back and share what they had learned. I volunteered immediately so they sent me. This was the first time that I met Franz and Yoana. Franz ran the workshop and did an incredible job at teaching this "new" method to a bunch of conventional trainers. Yoana demonstrated and I was extremely inspired by her strength. That 6 hour workshop was one of the biggest eye openers of my life. I will never ever forget my first teachers. 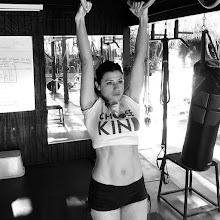 I went back to the gym where I was working in Oceanside so excited to share what I'd learned. Unfortunately, the owners dismissed it entirely and I was told not to teach it in the gym. That's when I knew it was time to move on. I knew in my heart that learning as much as I could about Russian Kettlebells was my calling. I spent hours researching everything that I could get my hands on. A few months later, I flew to Minnesota for the Russian Kettlebell Challenge Certifcation (RKC) since I wanted to learn directly from Pavel, the man himself. That weekend I was surrounded by the most cutting edge, independent thinking group. The Senior instructors, which are now equivalent to Masters, were Mike Mahler, Brett Jones, Steve Maxwell, Andrea Du Cane, and Jeff Martone. I will never forget how scared shitless I was throughout the weekend, but being a part of something so different and finding myself surrounded by some of the most amazing people from all over the world was an incredible experience. People flew to Minnesota from all parts of the globe. It was a life changing weekend. Since that incredible certification, I have gone on to have a successful fitness career incorporating kettlebells and its philosophies. 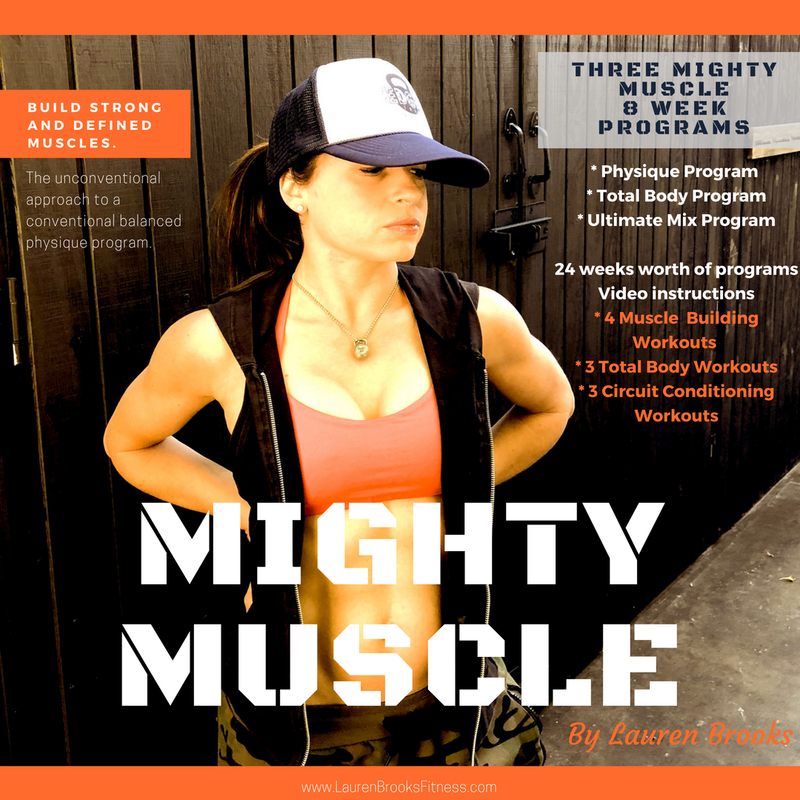 In 2005, kettlebell instructors were scarce and thus I was able to use my blog, videos, and DVDs to spread the word and inspire others. It still baffles me that I have received thousands of testimonials from people of all walks of life thanking me for changing their lives. Is there anything more satisfying than that? Let's not forget that since then I have married, been pregnant twice, recovered from two C-sections, and am now raising two beautiful little girls. As we come into 2013, I wanted to sincerely thank all the people who were responsible for introducing me to kettlebells, brilliant training methods, and who helped mold me as the coach who I am today. 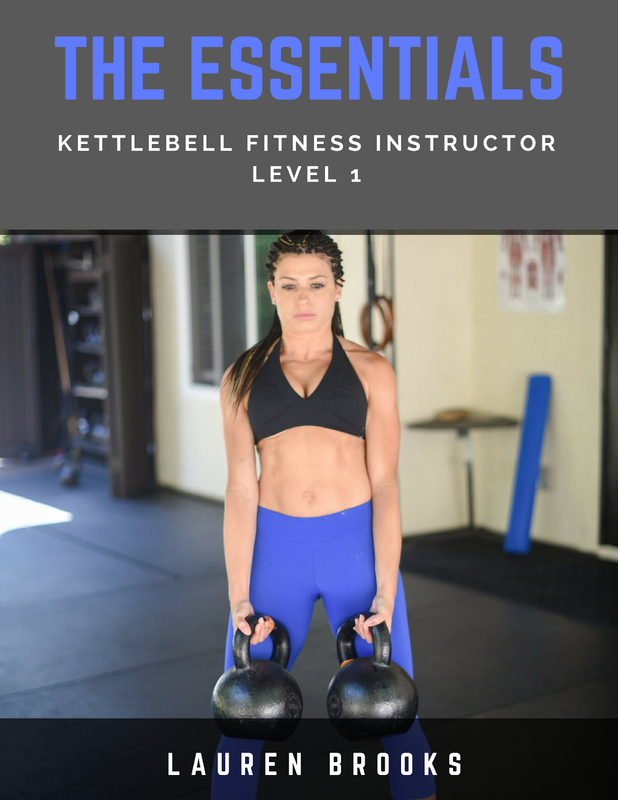 It really isn't just about the kettlebell. The kettlebell is just an avenue for a different way of thinking. It’s a mind set. It's a way of life. It has opened doors to so much more. It changed my life. I have never been stronger, leaner, and more fit than I am now. Special thanks to Pavel for introducing his kettlebell methods along with ground breaking material. Pavel is one of the most gifted teachers who exudes a teaching style that stands alone. Thank you to John Du Cane, responsible for making kettlebell education so accessible and being behind the scenes of some of the most memorable events of my life. Huge thanks to Mike Mahler, Brett Jones, Jeff Martone, Ross Enamait, Franz Snideman, and John Brookfield for leading the way from the beginning of my career. Thank you to my colleagues who I have also learned a great deal from Max Shank, Mark Cheng, Katie Dawers, Della Whelchel, Elise Badone, really too many to name, and ALL my RKC and StrongFirst friends (family) that have grown close with me over the years. We have watched each other blossom and continue to grow. It's been such a wonderful road. May you all have an incredible 2013. 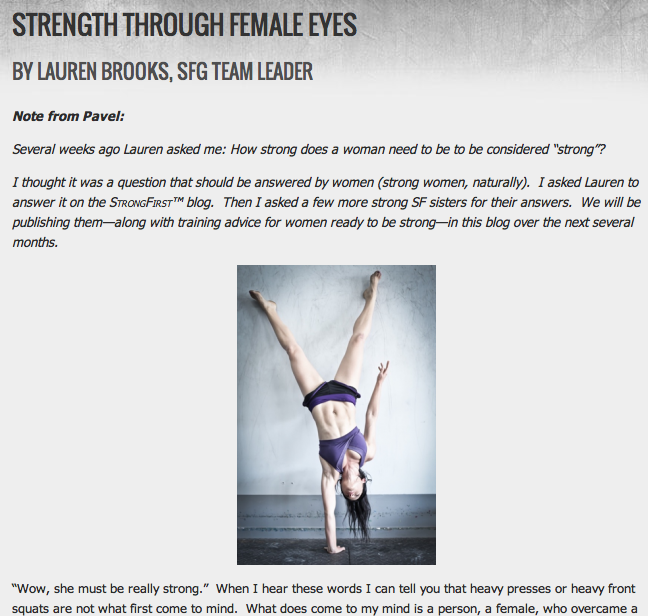 I had the honor of writing for Pavel Tsastouline's StrongFirst blog about what it takes to be a strong female. How strong does a woman need to be to be considered "strong"? Click on the image below and it will take you directly to the article. "Masters" women which we refer to ages 50 and older, I will be providing some strength baselines in the comments. I really enjoyed writing this. Hope you enjoy it! This warming comfort soup is very simple to make. This red lentil with roasted red pepper soup was inspired by my talented friend Allison. It does take time, since the lentils and veggies need to simmer and need to be stirred. I make this at night after my kids are in bed while talking to a friend or listening to music. You can really get a lot done while making this soup. Make it on an evening where you can hang around the kitchen. Heat up deep pan or pot on medium with 1 Tbs of Olive Oil. 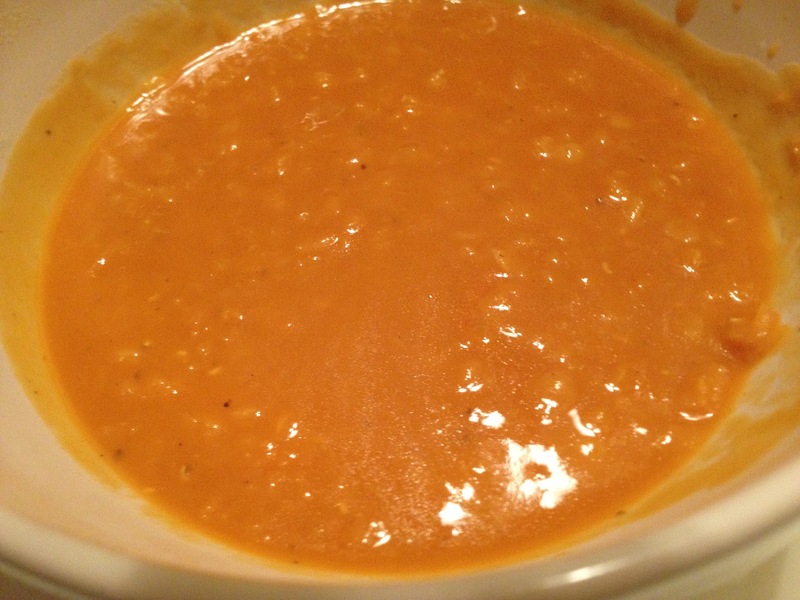 Stir the soaked Red Lentils in olive oil and quickly add the Vegetable Broth and cover. Take it to a boil stirring frequently so the lentils don't burn. Once it boils take it down to a simmer. Simmer for about 20-30 minutes. Lentils should be soft. Next add all the chopped vegetables and bring up the temperature while stirring for a few minutes. Return to a simmer and cover. Add the spices after half hour of simmering. I enjoy my veggies very soft. 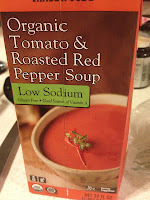 Now it's time to add 2-3 cups of the Tomato and Roasted Red Pepper Soup. If you love the taste go ahead and add the whole thing. Stir well! One of these days I'll make a fresh base. If you want to make your own Tomato and Roasted Red Pepper Soup, then more power to you! Let it simmer for another hour if you like it super soft and stir it and check on it periodically. Hope you enjoy this as much as my family does!